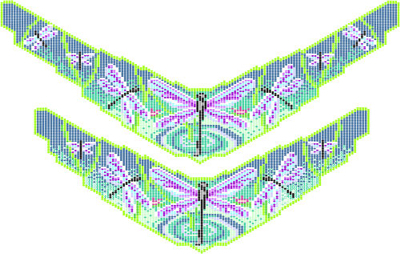 Examples : Beading Patterns and kits by Dragon!, The art of beading. Information about beads types and sizes! This first set of pictures is for getting an idea of what the size of each bead is. This next part is about the different types of seed beads, and how the difference between Czech, Japanese and Delica beads can effect the piece you are working on. and designs on our site, not delicas! I beaded the 1st one in delicas and the 2nd one in Czech and Japanese beads. The color difference is just the difference in the colors I choose to use. The example is about the size. They are both the same height and length, but I had to add 13 more rows and about 400 more beads to the Delica pattern to make it long enough to match the length of the Czech. 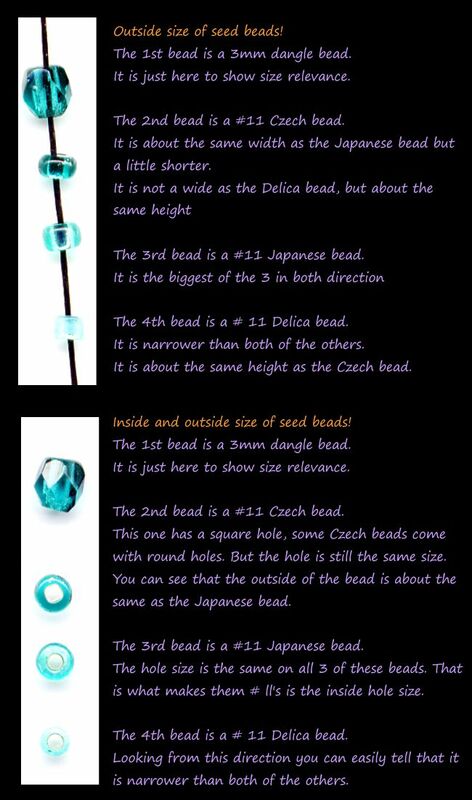 So 48 beads high, or a strand of 48 beads in delicas and Czech beads came out to be the same, but when the beads are side by side, the delicas are a smaller. Referring to the Dragonfly Weave necklaces in the above picture. The top one is the pattern I used to do the delicas and the bottom is the Czech. You can see how much more I had to add to the delicas to make it the same length. Here are 2 of the 3D Hummingbirds that I did in different beads. 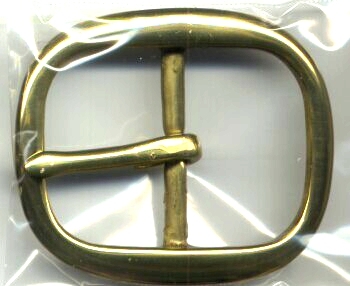 The first one is done in Delicas. The second one is done in Czech beads. It is the same exact pattern just in different beads.